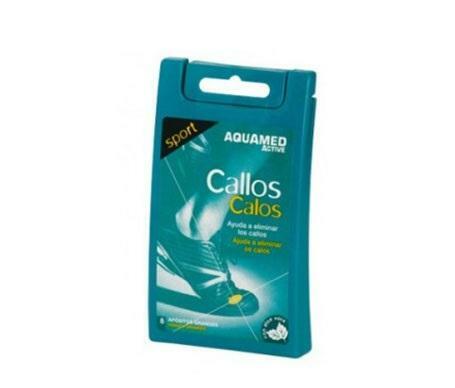 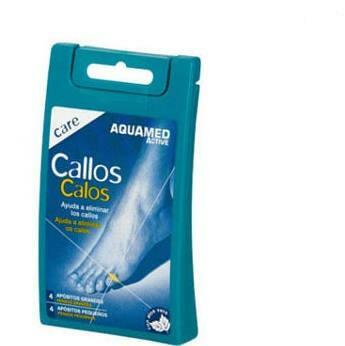 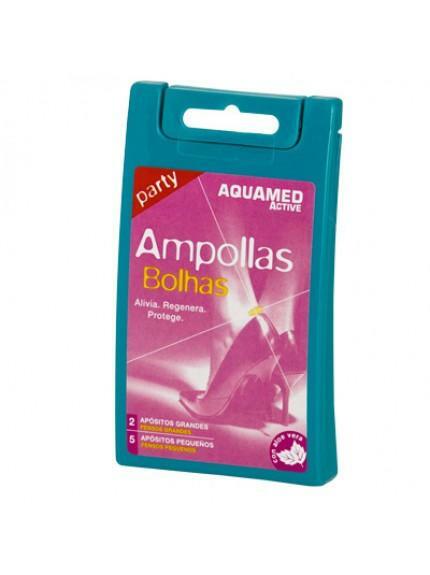 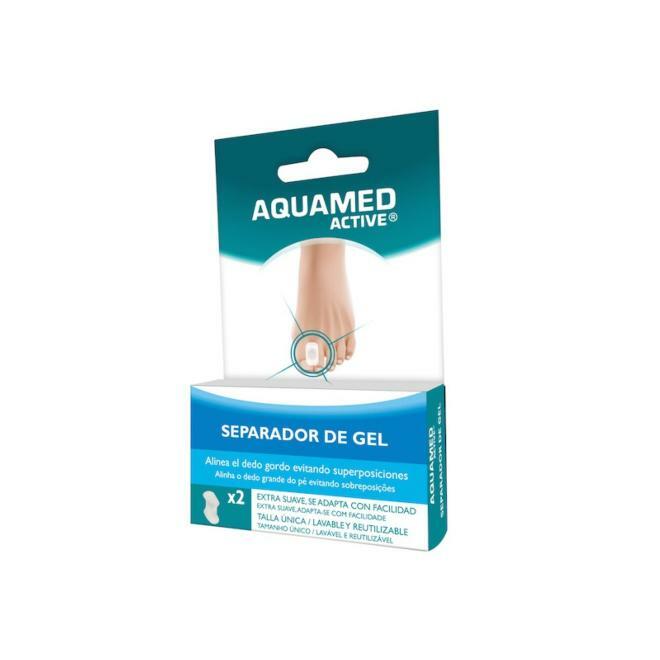 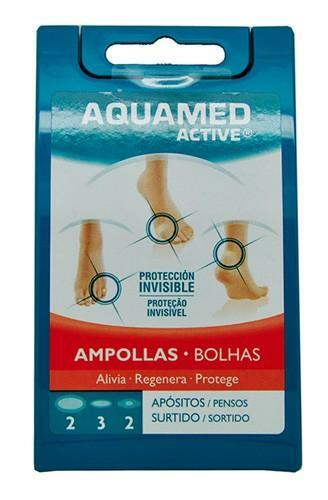 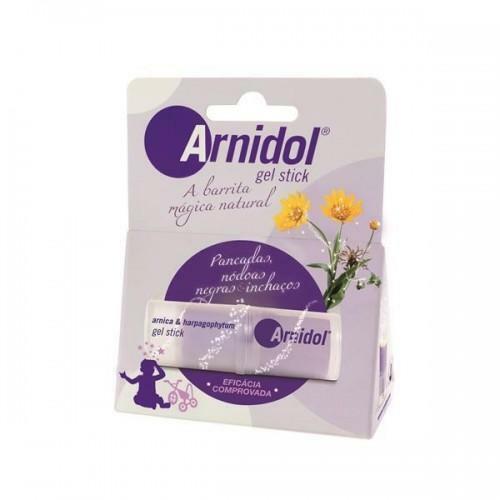 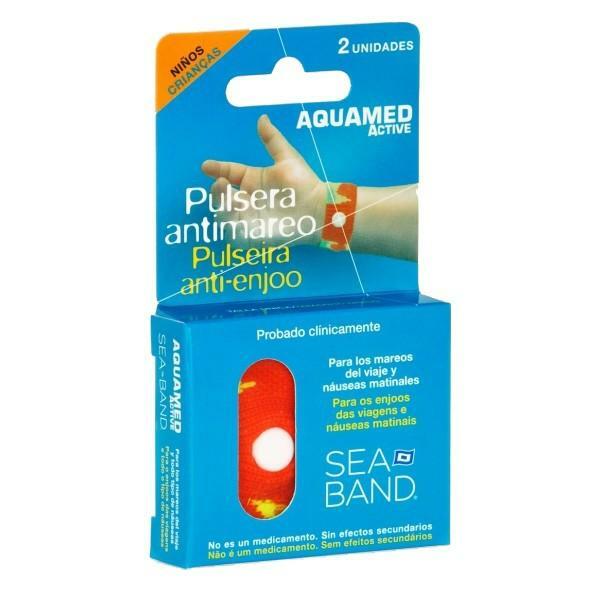 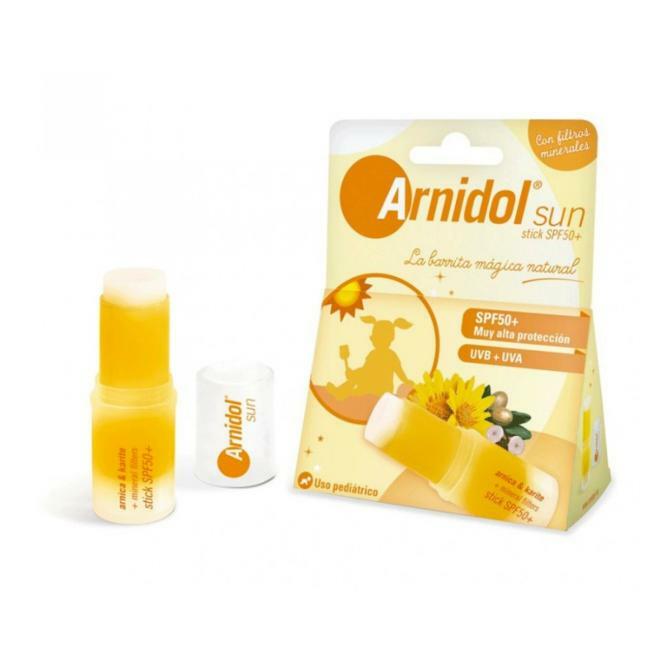 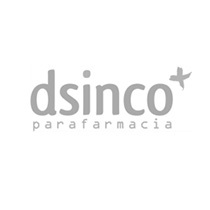 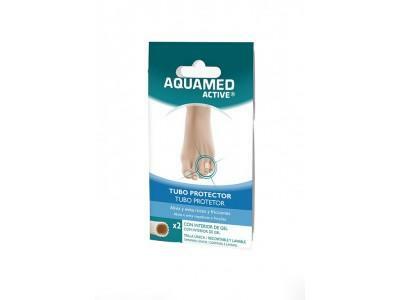 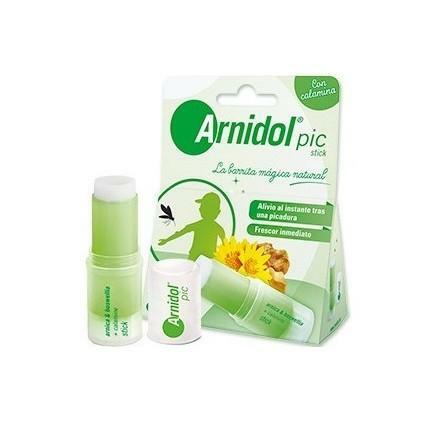 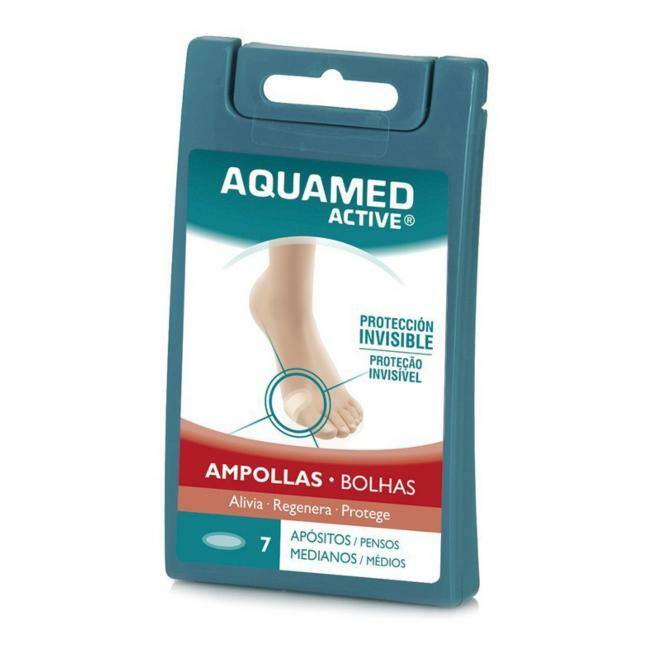 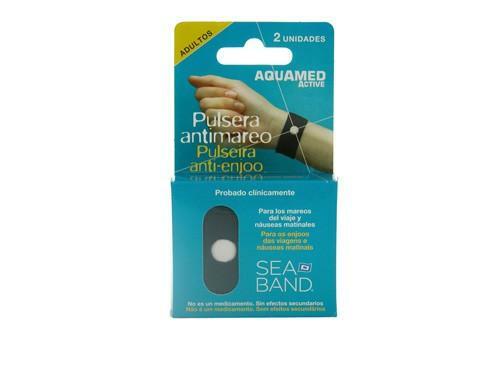 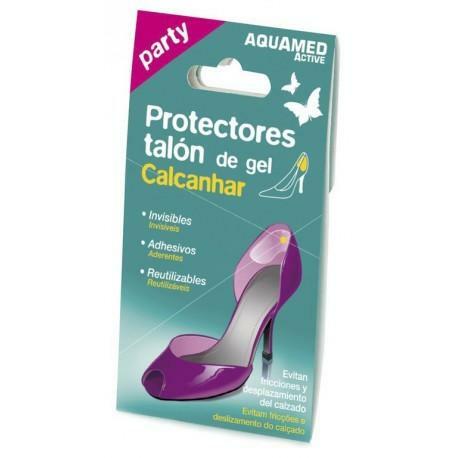 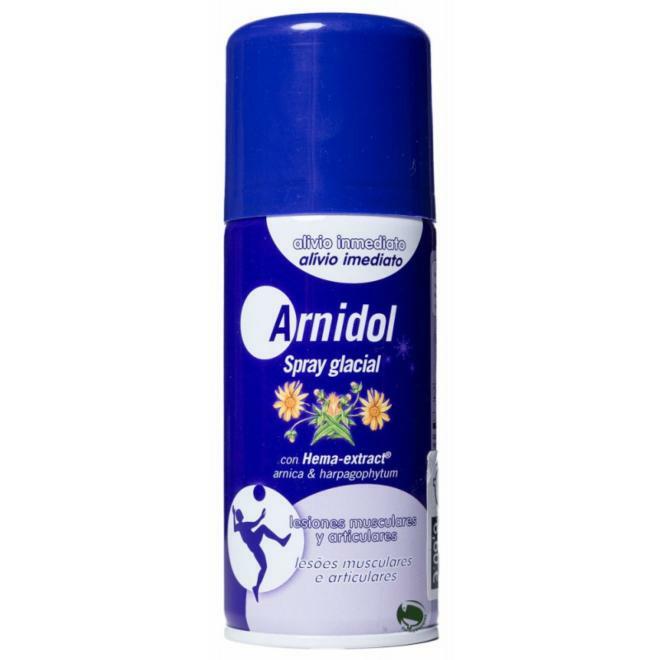 AQUAMED CALLOS CARE 4G+4 PEQ. 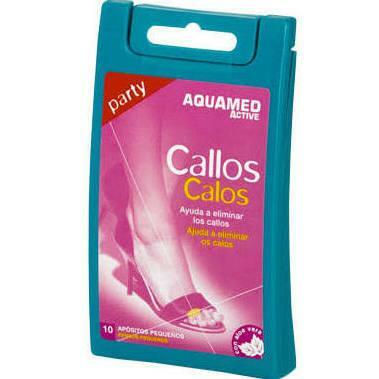 AQUAMED CALLOS PARTY 10 UND. 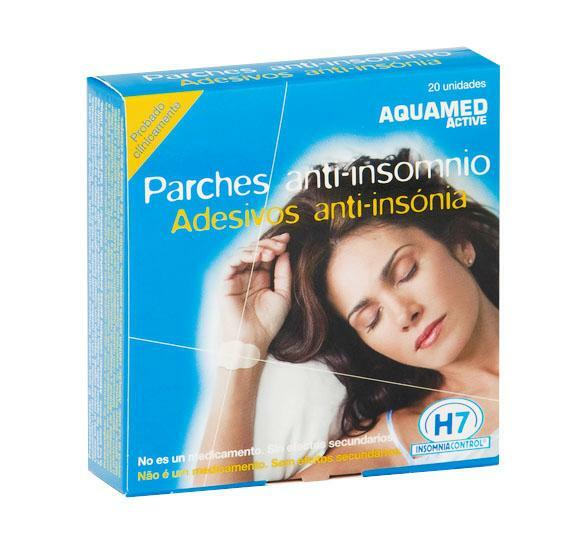 PEQ.